educational; – eduBuzz What's On? MAKE Summer School – a fun and creative way to spend your summer holiday. MAKE run a creative summer school that teaches children aged 8 to 14 woodwork and other engineering/teamwork skills. MAKE have been running this project since 2012 and in response to pupil and parental feedback have started a summer school in North Berwick (many children have travelled from East Lothian to Edinburgh over the past three years). We will be be employing teachers from the region as well as current pupils from North Berwick High School to help run the event. 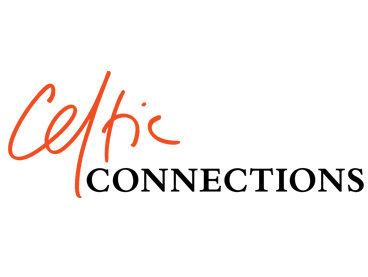 Since 1998, The Celtic Connections Education Programme has brought the best Scottish and international traditional musicians to the School Concerts Series at the Glasgow Royal Concert Hall, and this year is no exception. During January we will be presenting 5 school concerts, featuring artists from Canada, Spain, New Zealand and Scotland. As well as the headline bands, some of the concerts will feature a mix of special guests and young local performers. All concerts start at 1100 and end by 1220, with the exception of the concerts for nursery – P3, which will end by 1210. Please do not send enquiries to this address, as there will be a delay in getting back to you. Due to the commonwealth games coming to Glasgow, this year’s International School Meals Day on 6th March is being organised through ASSIST, which is the association to promote and improve service delivery to public sector organisations throughout Scotland and is focusing on secondary countries within the commonwealth. Our supervisors in school kitchens have opted for Rawanda as East Lothian’s choice. All 32 local authorities have been asked to participate. 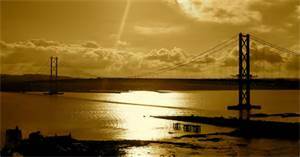 The Forth Replacement Crossing is the largest engineering project in Scotland in a generation and as such we have a purpose built facility available for educational visits throughout the construction period. The Centre provides visitors with an opportunity to find out more about the project, view the works and get involved in engineering and construction related activities. basis with priority given to educational groups. 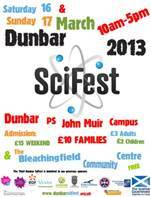 We are offering a full Education Programme as part of Dunbar SciFest 2013. Thursday 14 March Generation Science, the education outreach programme of Edinburgh International Science Festival, will be providing 25 workshops (4 age-specific themes) within the two campuses of Dunbar PS for 1,700 pupils from 5 cluster schools. John Muir Campus for 180 deaf and hard of hearing pupils from throughout Edinburgh & Lothians: 1 x Science Museum, London, SIGNtific show “Fantastic Forces” presented in British Sign Language. Thursday 14March Dunbar Conversations evening event in Dunbar Community Centre: Guest panel & audience will be discussing ‘Supporting a Scottish Science Revival – stimulating our wee bairns to become inventors, innovators and super scientists’. 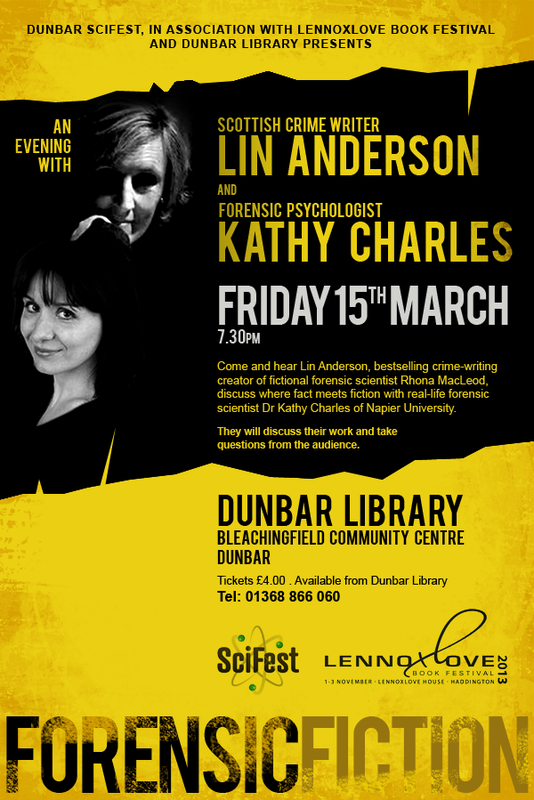 Friday 15March Lennoxlove Book Festival, Dunbar SciFest & Dunbar Library evening event: Forensic Fiction – An evening with Scottish crime writer Lin Anderson and forensic psychologist Kathy Charles. In the meantime, you can download the full Dunbar SciFest 2013 Programme from our website: www.dunbarscifest.org.uk– click on the link below the App Store. The World Education Games are taking place on the 5-7th March 2013 and we anticipate over 5.5 million pupils participating from around the globe and this year . Pupils will even be attempting to become triple World Record Breakers too! 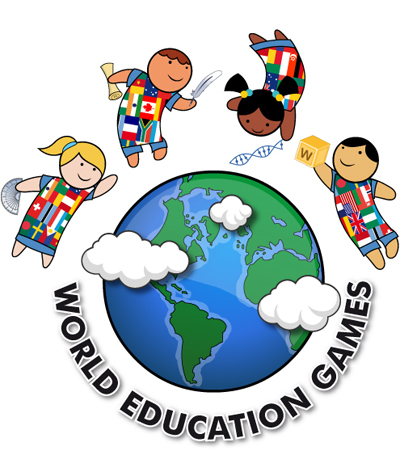 Enter World Education Games 2013! It is open to both primary & secondary schools and, as you may know, East Lothian pupils have competed extremely well in the past. The Games incorporate, World Literacy Day, World Maths Day and World Science Day so there is something for everyone.